The Best Facebook Group for IEPs! Thanks so much for either joining the group or requesting to join. This is only for families who are eligible for an IEP–USA, American territories, American military bases overseas. 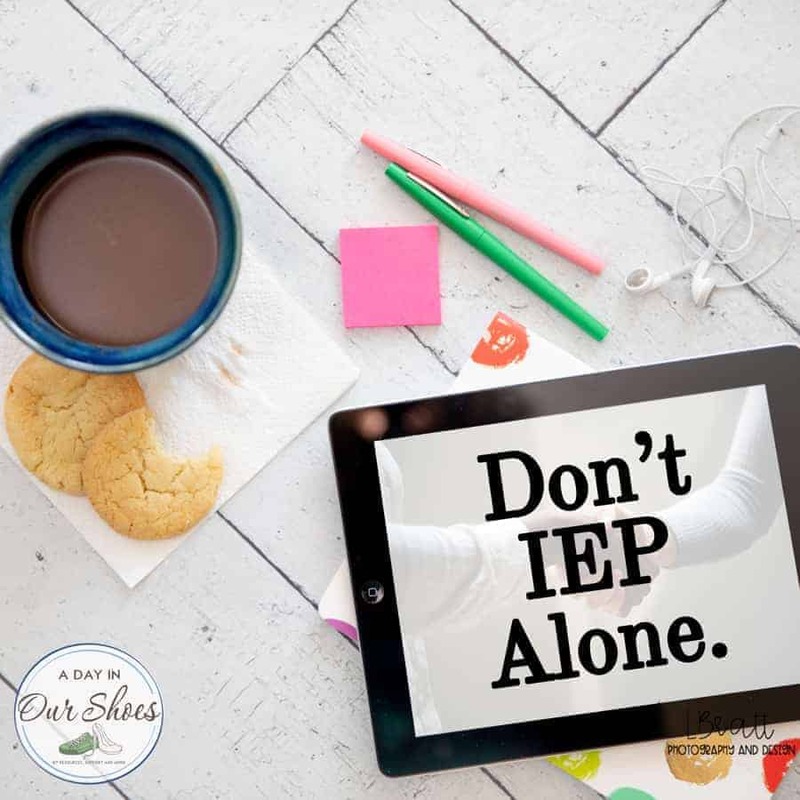 This is a place for special needs parents to connect for IEP advice, special needs parenting tips and more. This group is an off-shoot of my blog ADayInOurShoes.com. This is a group for those who have a vested interest in the special needs community and wish to be kept informed about policies and legislation that affect our kids and act upon it by contacting our legislators. Please do a search (on the left-hand side) before asking your question. Feel free to add to that thread or bump it up. We get a large number of duplicate questions. Please refrain from giving or asking for medical advice (including Rx). Or using words like legal/illegal/sue/against the law, as we do not allow medical or legal advice in here. Vaccine chat is discouraged and usually deleted (because it always goes negative!). As are most threads talking about cures or alternative treatments. Let the buyer beware: it is the internet. We try to correct misinformation when we see it, but we don’t see it all. Always double check before proceeding. Refrain from posting information that is not requested. This group is mainly for parents to ask questions and get advice on handling situations. If you have a link that is helpful, post it as a response. There is a monthly thread where you can post links to articles, videos, and even your own website or fundraiser. It is pinned to the top of the group and changes monthly. Common IEP questions can be found here. It is Facebook and no one should assume 100% privacy. Do not start more than 1 thread per day. I may include some of your questions as part of the Q&A I do on my blog, as a resource for other parents. NEVER will I use names, school districts or any other personal information. I try to remain laid back and positive, as do the other admins. However, my name and website and business name are attached to this, so I take it seriously.